Merkerson would play hospital head Sharon Goodwin on the proposed spinoff. Should the deal close, Merkerson will join “Whitney” star Yaya DaCosta, who has been tapped to play Maggie Seaver, a nurse who becomes romantically involved with “Chicago Fire” character Kelly Severide. The proposed spinoff “Chicago Med” will receive a trial run on Episode 19 of “Chicago Fire’s” current third season, when the new characters are introduced. ICM Partners and McGowan Management represent Merkerson. 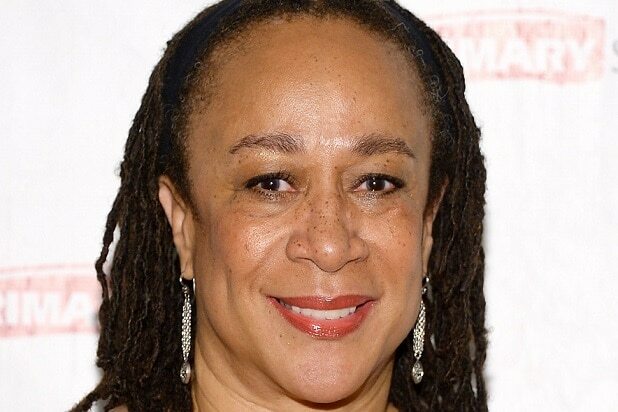 Deadline first reported the news of Merkerson’s possible casting.